For the nature enthusiasts out there, we at Athirappilly Residency hotel welcome you to spend your getaways with us. When the city becomes too much for you, its time to experience the serene and calm atmosphere that will help you relax and cleanse your mind and body.For those who seek a getaway from hectic day-to-day activities, here is the splendour of life and harmony of nature embedded in spacious and elegant rooms at Athirappilly Residency.Its our privilege to host you on your journey to seek the best in nature that awaits you. Walk into the luxury of simple and genuine tranquillity, which is the prime character of Athirappilly Residency. 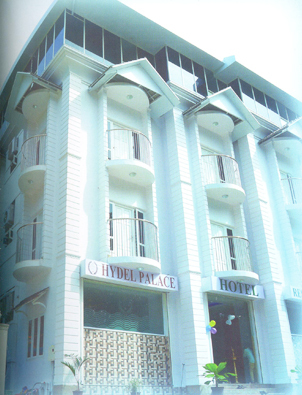 Built along the glorious beauty of Sholayar rainforest, the hotel has many unique aspects to enthral the occupants.Premium facilities at affordable rates without any compromise in the blend of nature and architecture is one among the salient features we claim. 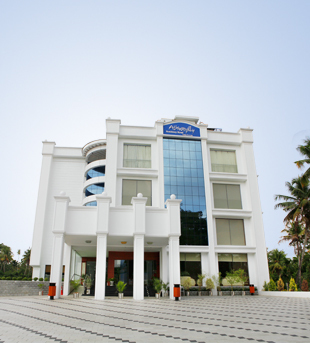 Cochin is 40.2 km from Athirappilly Residency, and Ernakulam is 38.6 km from the property. 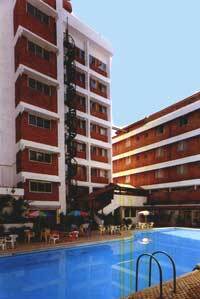 The nearest airport is Kochi International Airport, 19.3 km from Athirappilly Residency.